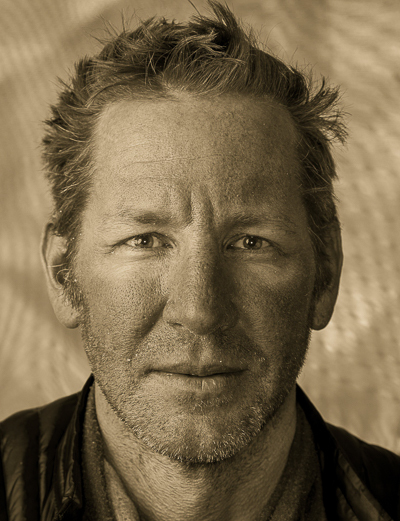 Brent Bishop is an accomplished climber, environmentalist and businessman. Brent first reached the summit of Mt. Everest in 1994, and again in 2002, with the National Geographic Mt. Everest Expedition that marked the 50th anniversary of the mountain’s first ascent. In 1994, Brent co-founded the Sagarmatha Environmental Expedition (SEE), an organization committed to cleaning trash off the slopes of Mt. Everest. Since its inception, the organization has removed more than 25,000 pounds of trash from the mountain, as well as trained over 500 Balti Porters on Leave No Trace Ethics. Brent received an undergraduate degree in economics from Duke University in 1988, and an MBA from the University of Washington in 1993. Brent’s business experience ranges from consulting with Fortune 500 companies to early stage start-up ventures. Brent’s climbing and work as a guide has taken him throughout the United States, Canada, South America, Europe, Asia, and the Antarctic.